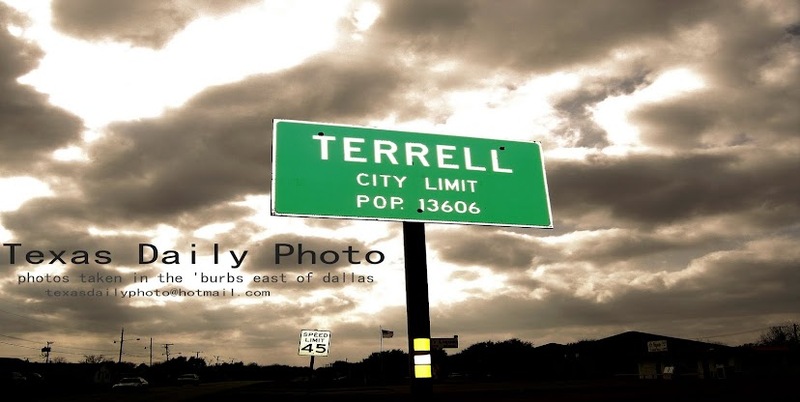 Terrell Texas Daily Photo: skywatch friday! 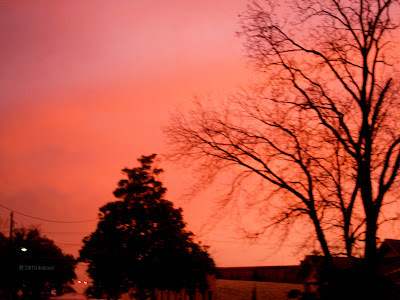 To view others participating in Skywatch Friday, click here. The pictures not blurry, my eyes are fuzzy. Oh the color is pwiiiiity! Astounding color. Glad you had your camera handy. That is an amazing color. Love it! You were in the right place at the right time for this lovely shot. It is a beautiful sight. That is beautiful! Happy weekend! WOW. Its amazing...that color. Magical.